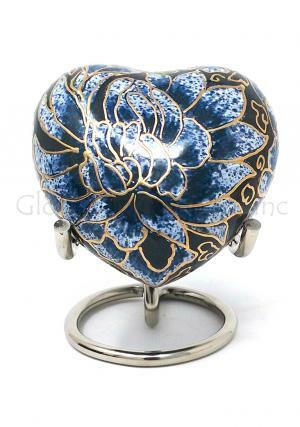 This graceful and legend heart keepsake flower brass urn is a perfect and unique memorial urn for your loved ones who expired. 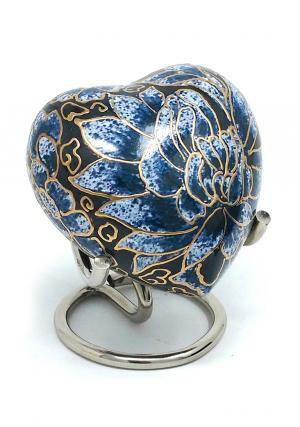 In this mini heart keepsake funeral urn, you can store the token amount of human or pet cremation ashes and keep their memories alive with you. 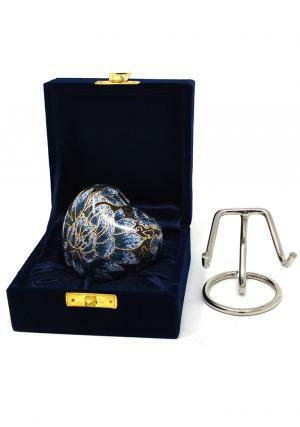 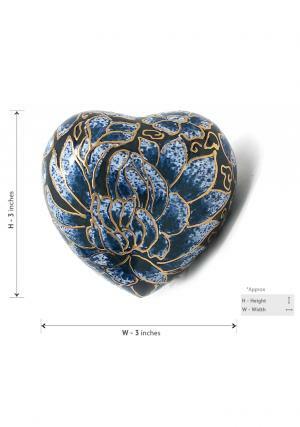 The refined heart shaped keepsake memorial urn is made of high quality solid brass material. 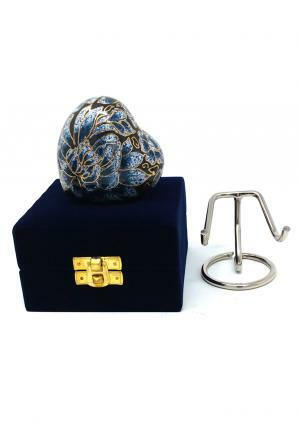 The daisy mini brass urn has been hand made and intricately hand designed by skilled artisans. 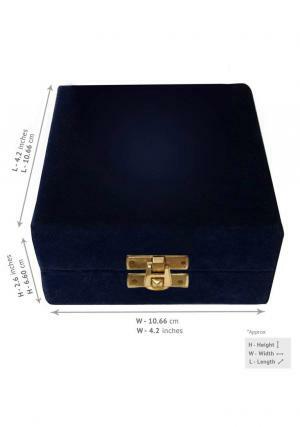 It will help to fulfill the promises of your loved ones.